The conceptual premises of this project pose a logical argument in the cultural context of a country where the right to the land is not embedded within the legal framework of ‘private ownership’. So what constitutes the very essence of home nowadays? The Chinese term "zizai" ( 自在) used in the Chinese title of the project and translated in English as ‘spontaneity’, is an expression borrowed from Taoism which signifies the most natural state of existence. The House of Spontaneity is a visionary abstraction of domesticity that celebrates the possibility for future living to become an embodiment of pure self-expression, and the house a temperamental space open to change and constant reconfiguration. 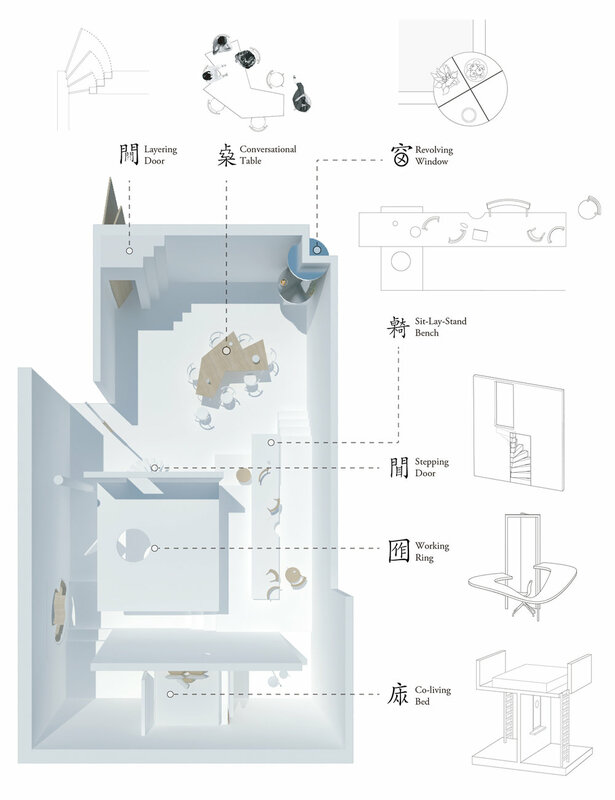 The proposal features a family of ‘behavioral objects’ designed to accommodate more than one modality of use at the same time; while inspiring their users with a degree of self-reflection, they heighten their awareness to the material life they surround themselves with and how they communicate with it. 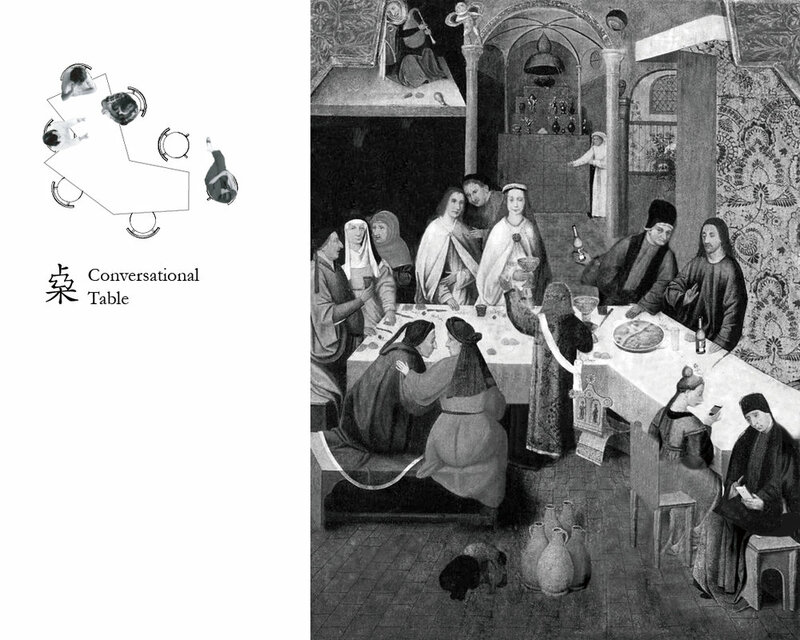 Based on extensive research of relevant visual literature from present and past, the resulting object-systems respond to selected functions often performed in the house, like working, sleeping, socializing etc., yet they offer themselves to various re-compositions - they can function individually or, by way of their different assembly, give shape to completely individualized domestic universes. 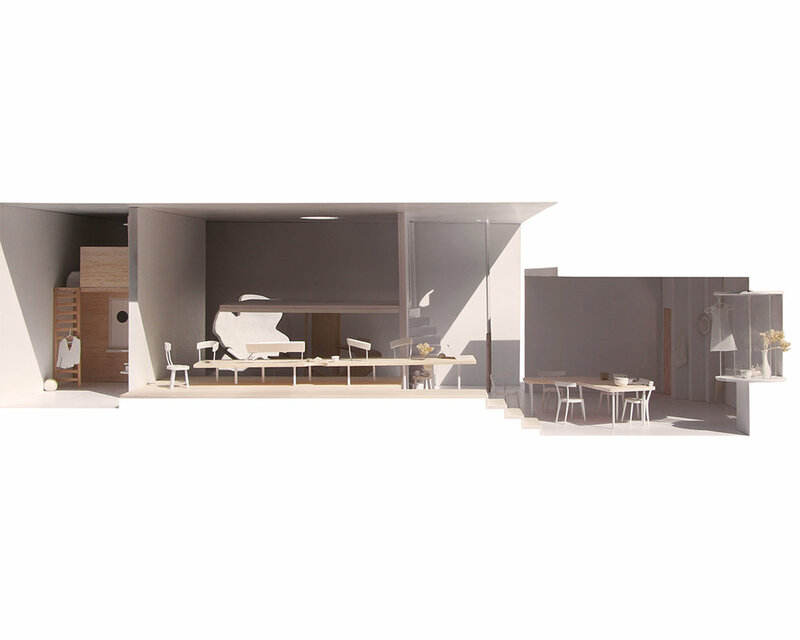 The project also aims at soliciting reflection on the not yet fully explored potential for the housing industry to move, on par with other manufacturing sectors like fashion or apparel, into a swifter and more responsive dialogue with its users, upgrading custom-made solutions to their needs and ever more individualized life style choices and expectations.